I’ve been getting Valentine’s day gifts on Amazon at 70-80% discounts. The deals on offer are selling like hot cakes, and Amazon is literally making you count the seconds before you lose the opportunity to buy these gift items on sale. That got me thinking about how easy it is for these brands and sellers during the Valentine’s Day rush. You’re not only getting sales effortlessly, but also a huge amount of exposure for the brand. Consumers who buy the steeply discounted gifts are going to keep coming back to you all year. So is there any way for your business and brand to get sprinkled with some of this Valentine magic dust? 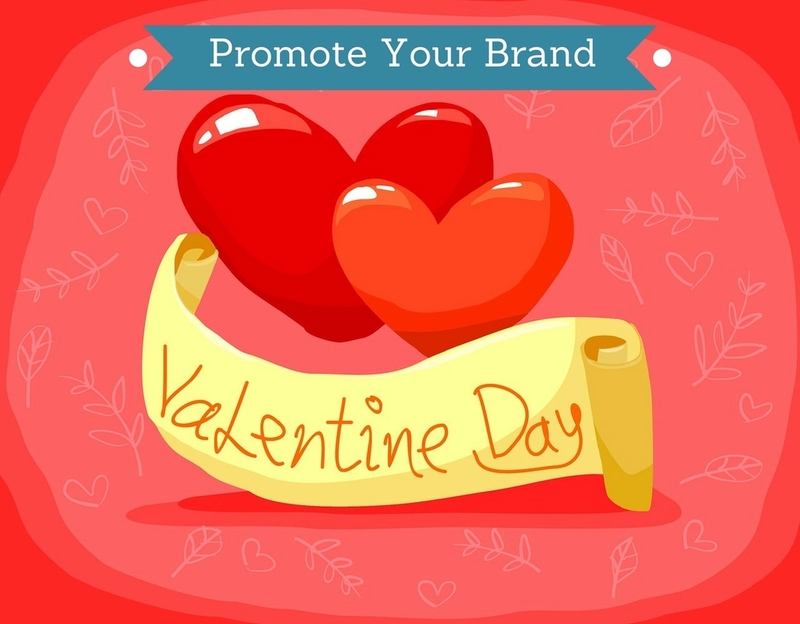 Regardless of what you make and/or sell, any business can do Valentine’s Day brand promotion online in three easy steps. 1. Create a Valentine’s Day landing page on your website. You can easily do it for free using a landing page tool or platform such as Landingi, Hubspot or Unbounce. The reason you should use these platforms for creating landing pages is because you can easily make use of the hundreds of available templates to create and customize one that’s suitable for your business and promo offer. Another benefit is that the provider that hosts your page will give you all the traffic data, leads generated, conversions and analytics you need. If your products have nothing to do with the concept of Valentine, then order some branded freebies (mugs, pillows, chocolates, jewelry and other Valentine’s gift items) and give it away free with your product as a Valentine’s Day promo offer. 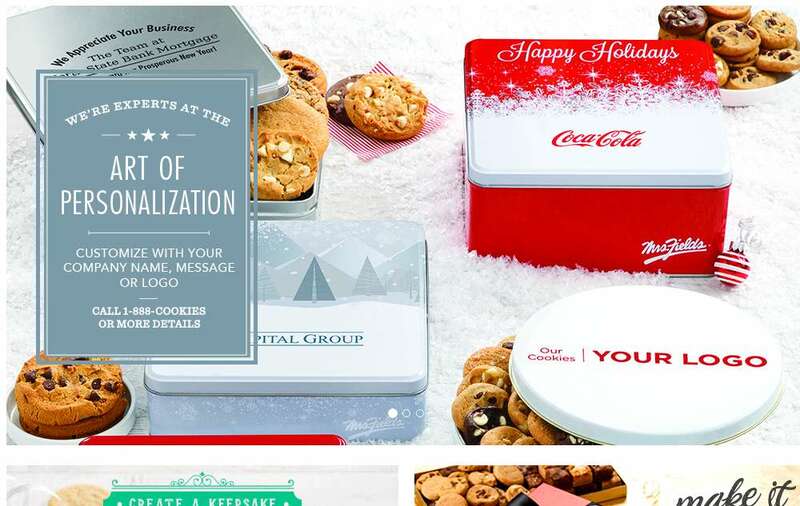 For example, you can order cutomized corporate gifts for customers from providers such as MC Corporate Gifts and Mrs. Fields. If your product or products are something that people can buy and gift for Valentine’s Day, then offer a shockingly steep discount – 80% or thereabouts. If you haven’t become an ecommerce merchant with an online shop on Amazon, Flipkart, eBay and other online retail giants, this is a very good time to start. All you need to do is get your business registration done, open a current account in a bank for your business, and register for GST (unless you happen to be in an exempt category). Listed below are some of the resources we have put together on these issues for eCommerce businesses, along with guides from Amazon, Flipkart and eBay. 3. Set up a paid ad campaign promoting your Valentine’s Day landing page. Now you have gift items, and you have a landing page on your website, and maybe also a shopfront on an eCommerce portal. If you need to promote your brand online, you’ll still need your target customers to come visit your landing page and website right on time. This can be done through a paid ad campaign with remarketing on Google adwords, Facebook lead ads, Outbrain and Taboola pay per click, and any other PPC paid traffic sources that have worked for you in the past. Facebook Lead Ads for Business – Connecting people with businesses in just 2 taps. Adwords basics – Create a campaign that reaches new customers. You can start with a smallish budget and see how it works. If you start getting getting leads and a huge rush of Valentine’s Day sales, then simply continue using the same process for every holiday and special occasion. After a couple of such brand promotions online, you’ll see a steady rise in the response you’re getting in terms of traffic, branding, lead generation and the sales you get from each campaign. This would be the point where you should also start considering remarketing, to convert more website visitors into customers. This means that whenever anyone visits your website, as when you set up a Valentine’s Day promo that attracts a lot of visitors, you should be able to target them afterwards even if they don’t buy anything on your site at that time.